Shannon started as an academic advisor in 2006 in the University College Advisement Center. Upon completing her Masters in Organizational Learning Instructional Technology from the University of New Mexico in 2010 she became the academic advisor trainer for all undergraduate advisors. She also received her Bachelors of Business Administration in 2005 from the University of New Mexico. She has developed the advisor training program to include an online training and 12 months of curriculum for new advisors, LoboAchieve and Banner trainings, refresher trainings, advisor assessments, etc. 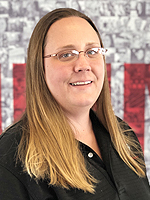 Shannon holds a Master of Arts degree in Organizational Learning and Instructional Technology and Bachelor of Business degree in Huamn Resources, both from the University of New Mexico. My personal pronouns are she, her, they and their. 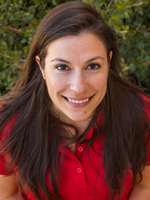 I have been with UNM for 12 years—some of you may know me as Jen from my start in UCAC. I am now a Senior Academic Advisor with Mechanical Engineering. As a creative person with a deep interest in education of all types, I decided to become involved with the committees that organize Advising Matters and the Advisor Institute many, many years ago. What began with creating the information program for each institute over 10 years previous has transitioned to a more active and integrated role. On the personal side, I am an artist and am currently enrolled in the MFA Creative Writing Program. I have a spoiled pitbull and two cantankerous kitties—my fur babies. When I am not at UNM, I am reading, writing, drawing, sewing, and gaming (Catan or Ticket to Ride, anyone?). I have been a full-time academic advisor at UNM since August 2008. Currently I work in the Department of Chemical & Biological Engineering advising Chemical Engineering undergraduate and graduate students and for the Department of Nuclear Engineering advising Pre-Nuclear Engineering students. Previously I worked in the University College Advisement Center advising students in the VISTA Scholarship Program, in the College of Fine Arts advising undergraduate students, and in the Division of Enrollment Management as the CNM to UNM Transfer Advisor. I enjoy being on the Academic Training & Education Committee because I enjoy being on a team that is dedicated to providing programs to ensure that advisors on campus are well educated and prepared to help our Lobos to the best of their ability. I have been a Lobo my whole life and sincerely care about our current and future Lobos. Making sure we have advisors that are well prepared to care of them is important to me. 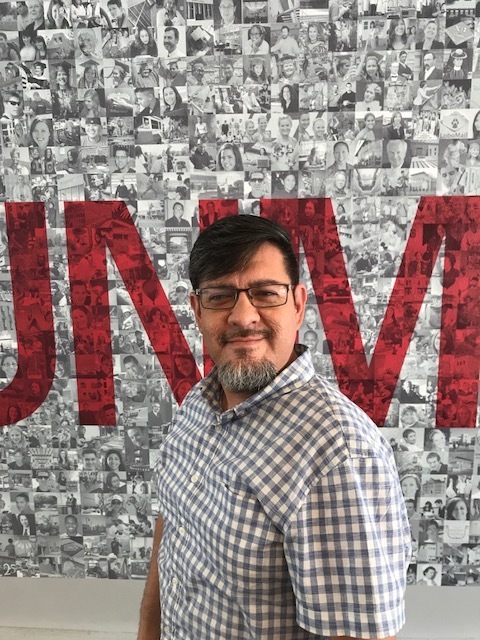 Chris Larranaga has been with the University of New Mexico for 20 years and has worked in University College and College of Education, where he provided student advisement. Most currently he is the Program Manager for the Organization, Information and Learning Sciences Program (OILS) based out of the College of University and Learning Sciences, which he joined in 2015. He is a graduate of UNM and is continuing with his MA in OILS, Chris calls UNM his second home and considers himself a lifelong Lobo! Diana Martinez-Campos is the Sr. Student Program Advisor for the College Assistance Migrant Program (CAMP) since July 2013. At CAMP, Diana helps CAMP students plan their academic paths, discover their passions, and develop practical skills essential for academic and professional success- from getting involved on campus, to how to write an email in a professional tone. Prior to coming to UNM, Diana worked in a variety of settings, from a TV station to the Library of Congress. However, she fell in love with college campuses through an internship she completed at the Multicultural Center at Sacramento State in CA, and when she worked at the Santa Fe Community College. Diana has a Bachelor’s Degree in Public Relations and a Master’s Degree in Educational Administration. Her professional goal is to continue helping students discover doors of opportunity through education and she strives to deliver services to students using a holistic approach. In her role as a committee member of “Advising Matters” Diana hopes to support the connection between the academic and student affairs perspectives of advising and she would also like to foster the exchange of ideas to enrich the advisement experience for students and advisors. I believe the Advisor Training and Education Committee is an excellent way for me to stay involved and put my ten years of Advising Experience to good use for the UNM Advising Community. My goals for this committee are to help encourage others with the passion and love I have for advising students and watching them succeed. The tools and resources we are given through the Advising Matters meetings and Advisor Institutes help us in our careers and ultimately make a difference to our students. Go Lobos! Marlene is a life-long lobo. She holds a Master of Arts degree in Educational Leadership and Bachelor of Science in Education, both from the University of New Mexico. 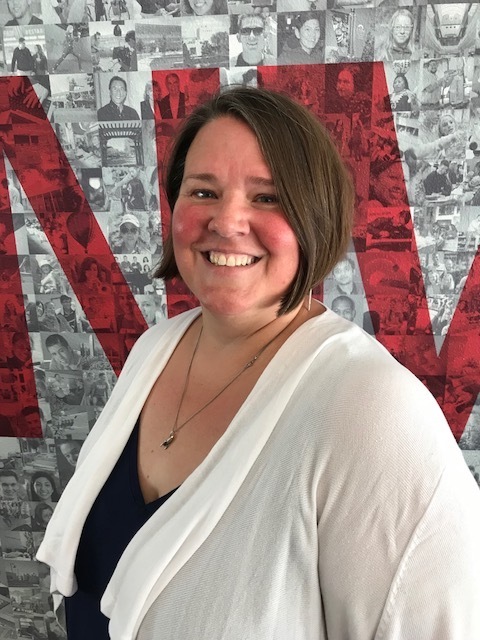 She joined the UNM family as a student employee in 2004. Upon graduation, she was employed in the College Enrichment and Outreach Programs (CEOP) as a CEP Orientation Advisor and later the College Assistance Migrant Program (CAMP) student recruiter. After a few years at CEOP, she moved into academic affairs at the University College Advisement Center. She currently is the Manager for Academic Advisement at EPAC.